"Urbanovation" is the disruptive and evolutionary impact of innovation on our urban life. With growing interest in the relationship between cities and people, the Inspiration Hall of InnoDesignTech Expo 2016 has set "urbanovation" as the theme. We will look into how design and innovation become a key driving force to urban lifestyle and development. 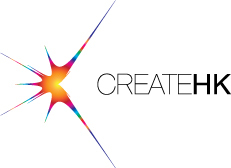 Hong Kong is a creative hub for global designers. 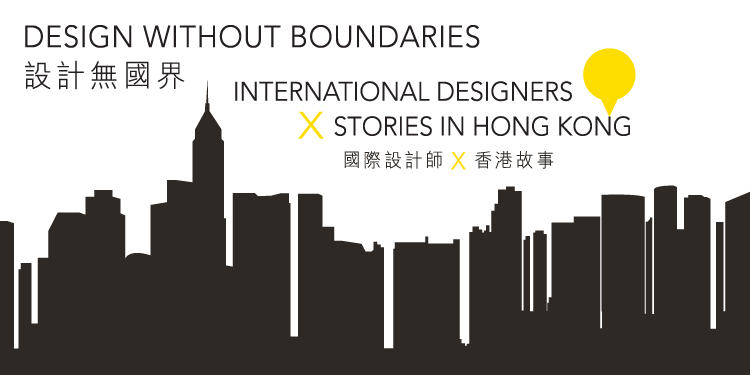 The Design without Boundaries pavilion continues presenting innovative design of international designers based in Hong Kong. With an influence of local culture, business efficiency and manufacturing capacity, the "East meets West" design gives an inspiring spirit to the works of the featured designers. Centred around the theme "Urbanovation", the Expo 2016 will feature urban design trends and innovative solutions in the context of smart architecture. We are proud to welcome Professor Zhu Jingxiang, Associate Professor of the Department of Architecture at The Chinese University of Hong Kong, and his team, Unitinno Architectural Technology Development Co., Ltd., to put the debut "Checkered Playroom Oasis" on show in HK after 2016 Venice Biennale.